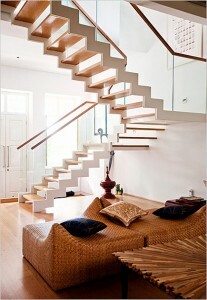 Every multi-level home needs a staircase but there is no reason to choose one that is ordinary. 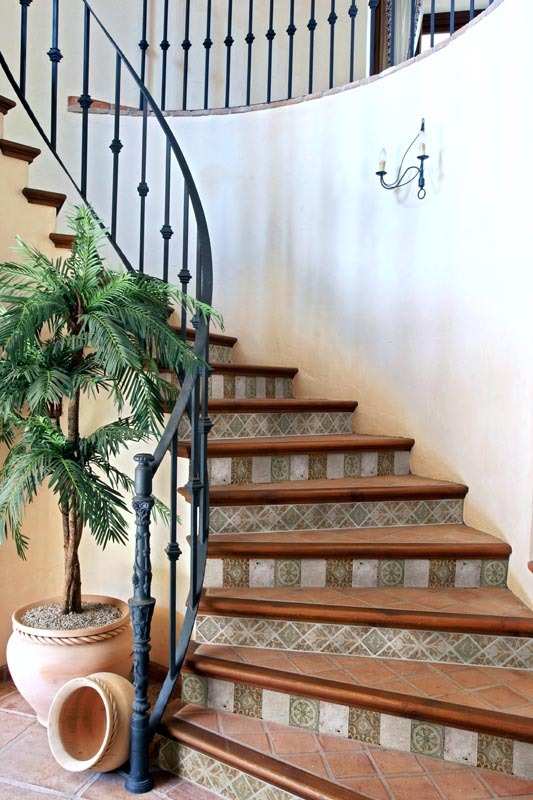 If you are planning a new home or remodeling an old one, make your home’s entrance a grand one with a standout staircase. 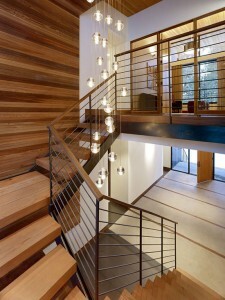 Even in a home with limited options, there are ways to improve the look of this necessary feature. 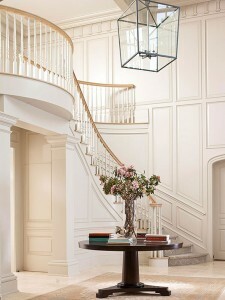 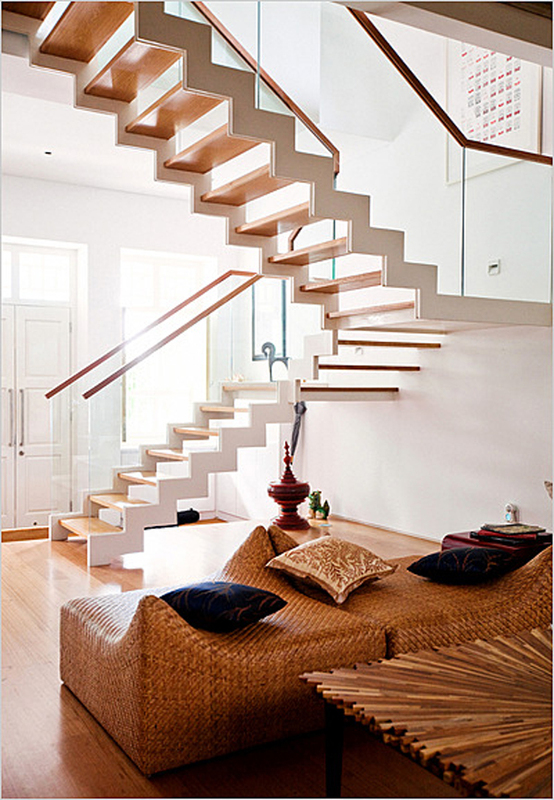 In a multi-level home, the staircase is generally the first thing guests notice when they enter. 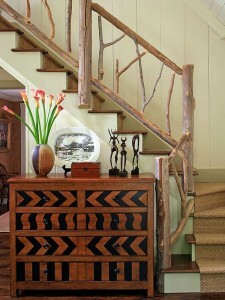 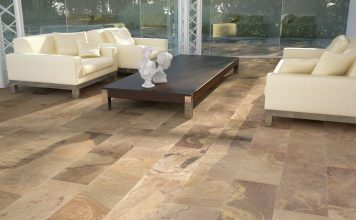 You want that first impression to be positive and to set the tone for the rest of the house. 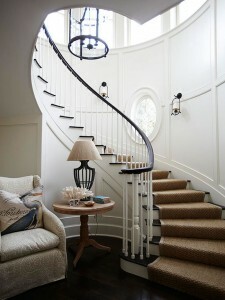 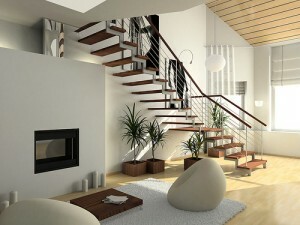 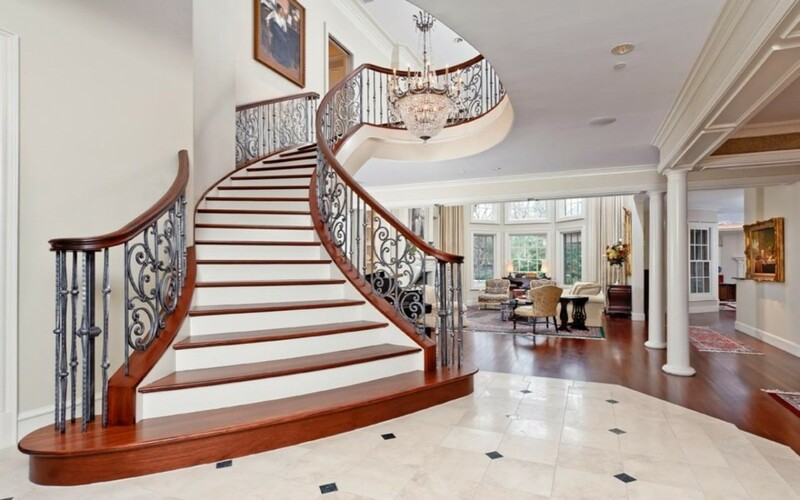 First consider the style of your home and choose a staircase that will complement it. 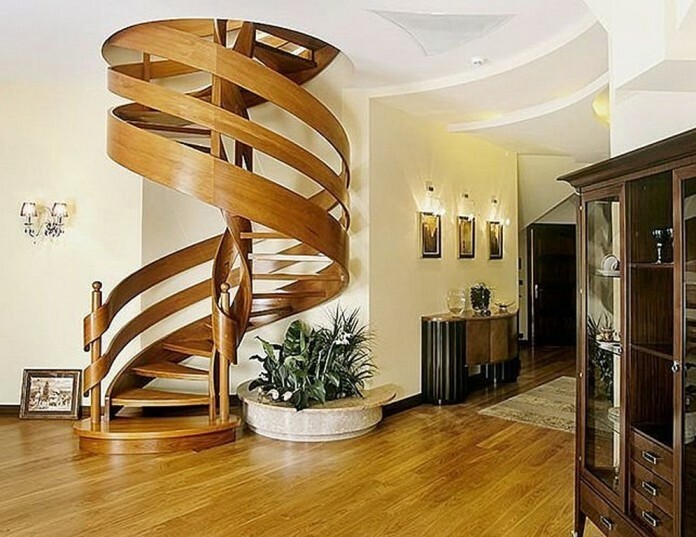 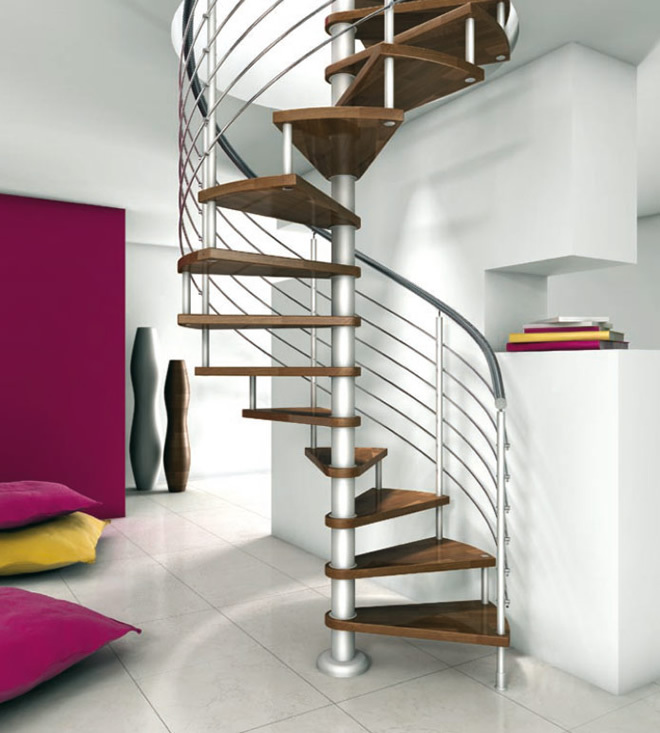 Do you want a staircase that is curved, winding or floating? 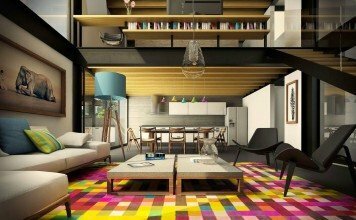 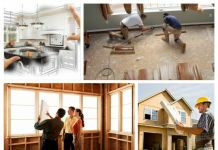 What can your home accommodate? 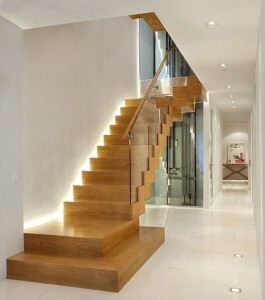 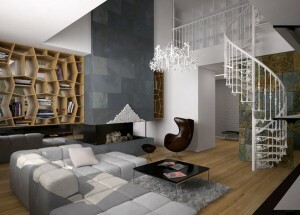 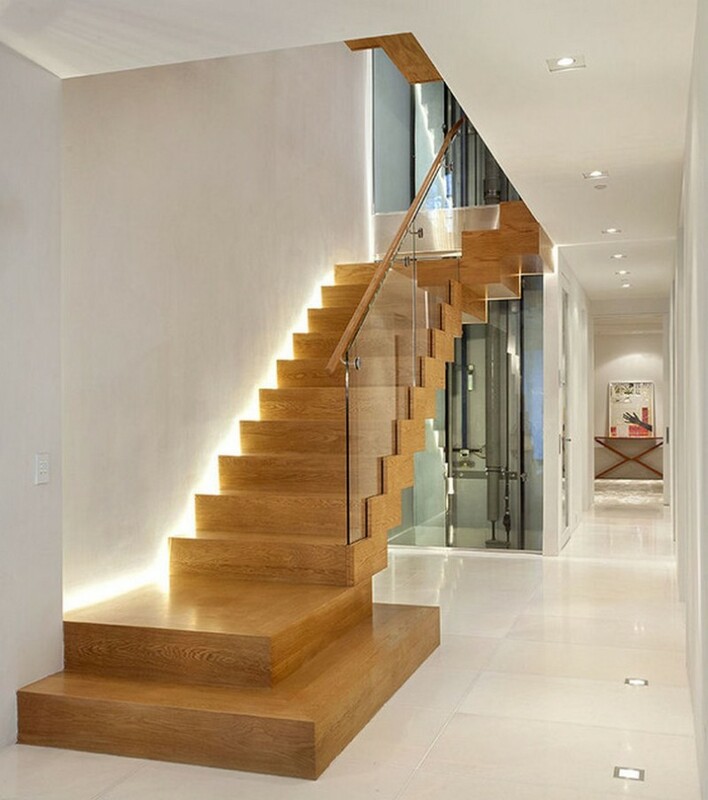 Contemporary spaces lend themselves to floating staircases of acrylic and Plexiglas as well as wood and metal. 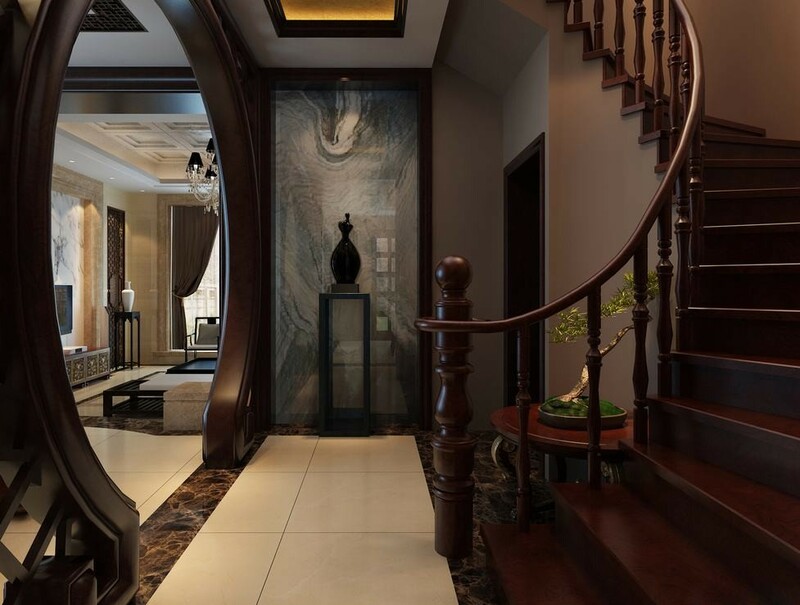 Contemporary styles can be works of art, complementing a grand multi-level foyer or a central stand-alone staircase that is a room’s centerpiece. 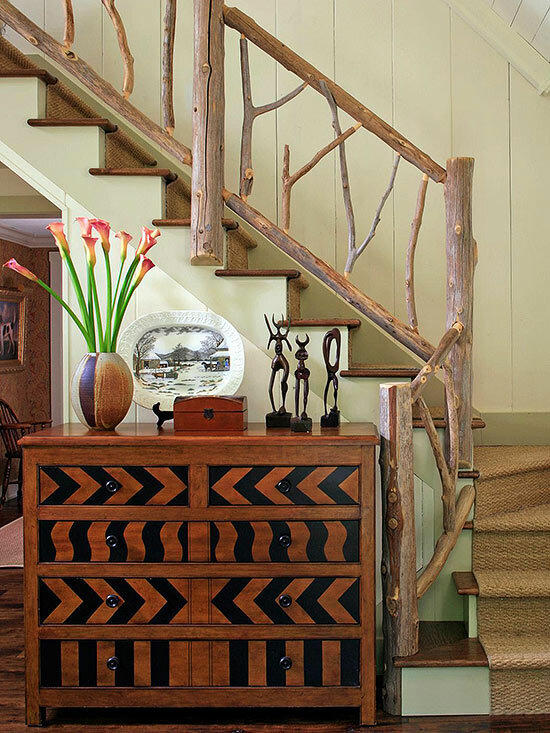 Traditional styles can be elaborate, giving the entryway to your home a grand appeal. There is something very dramatic about an elaborate traditional staircase with a winding curved banister that seems to rise to the ceiling. Once you have determined the style, choose a railing. 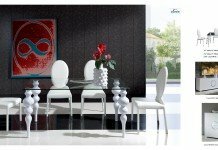 The selections are numerous. 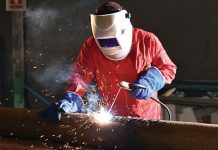 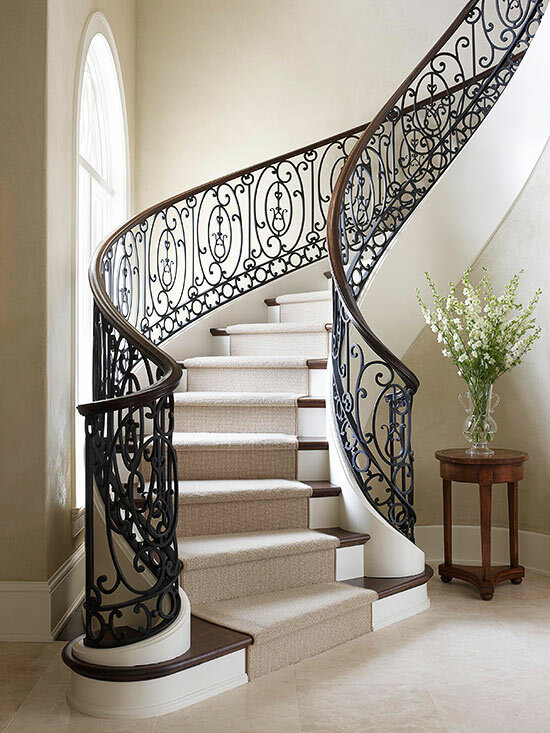 Railings can be made of wood, iron, glass or many other materials. There are artisans that can create custom, one-of-a-kind banisters and railings for your home as well. 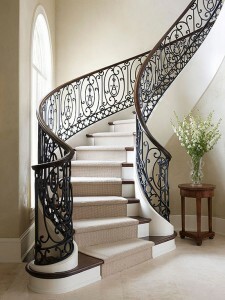 Railings are the finishing touch and can be simple or elaborate in style. 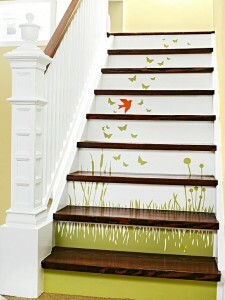 Further the character of your staircase by painting the risers. 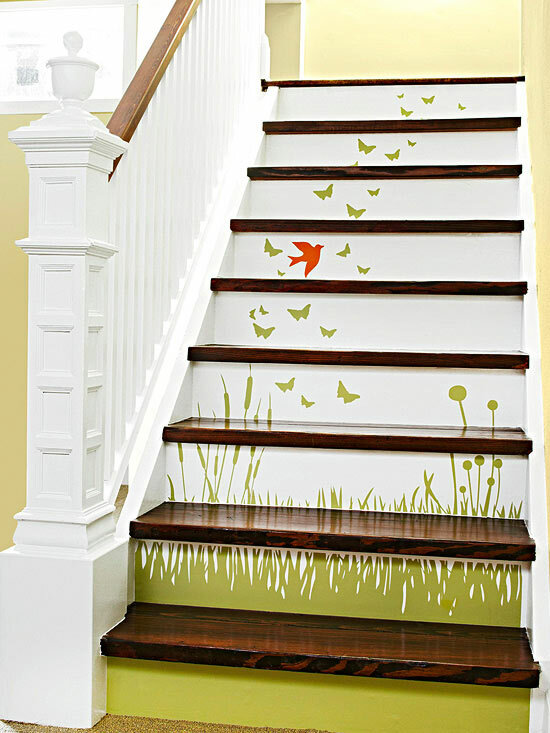 Create a staircase mural that travels up the stairs or paint the risers in alternating colors. 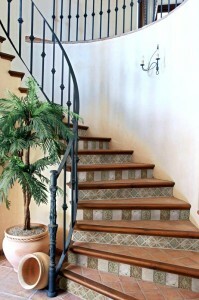 Tiled risers correspond well to iron railings and add rich character to the staircase. 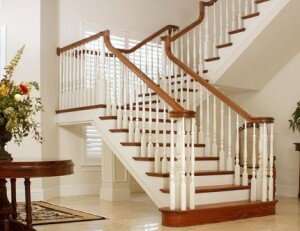 Rise to the occasion and make your staircase one that is beautiful and graces the entrance to your home with style.